Brannen and Partners, a family run Chartered Surveyors and Property Management company, has donated £2,500 to help local people with cancer through the Sir Bobby Robson Foundation. The money was raised partly by distributing gifts to local elderly people, thanks to a contribution from The Sir James Knott Trust, and partly from funds from the Whitley Bay and District Round Table organisation. Brannen and Partners, which have have offices in Tynemouth and Whitley Bay, recently presented the cheque to Pauline Buglass from the Sir Bobby Robson Foundation. Shaun Brannen, Director of Brannen and Partners, says: “As a company, we regularly do what we can to help local good causes. “This money was partly raised thanks to a contribution from The Sir James Knott Trust after we organised and delivered parcels to elderly residents at the James Knott Memorial Flats. “Ten of our team were involved in helping with that and we hope to do so again to support older residents in our area and help charity too. “We also donated money that had previously been raised by the Whitley Bay and District Round Table. “Sadly, that organisation has now come to an end and the remaining funds distributed to local charities. 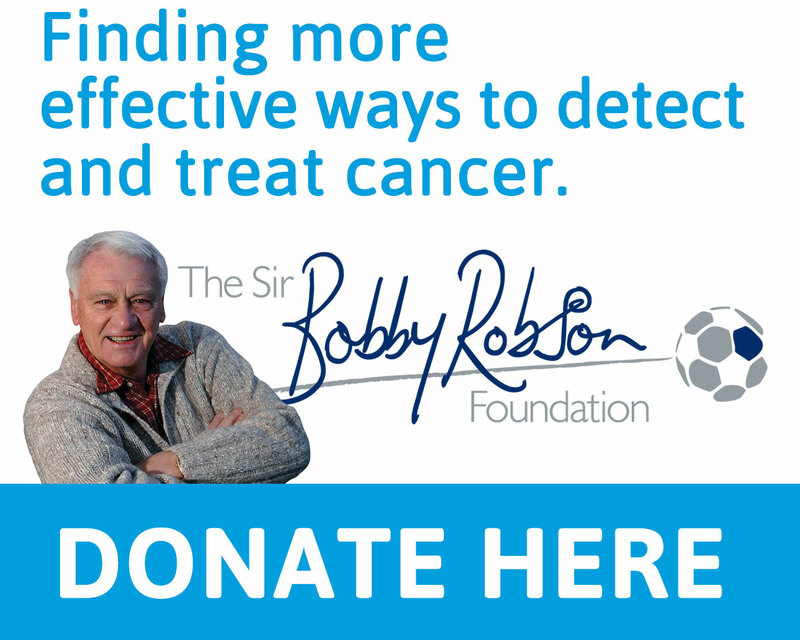 As one of the last three members, I chose to donate to the Sir Bobby Robson Foundation because, like most people, we’ve experienced cancer within our circle of family and friends. Pauline Buglass, from the charity, says: “It was a pleasure to meet the team at Brannen and Partners and we’re very grateful for the money they have raised.